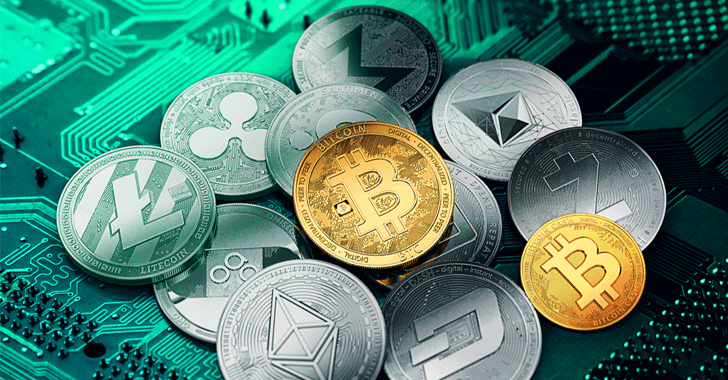 2017 was the year of high profile data breaches and ransomware attacks, but from the beginning of this year, we are noticing a faster-paced shift in the cyber threat landscape, as cryptocurrency-related malware is becoming a popular and profitable choice of cyber criminals. Several cybersecurity firms are reporting of new cryptocurrency mining viruses that are being spread using EternalBlue—the same NSA exploit that was leaked by the hacking group Shadow Brokers and responsible for the devastating widespread ransomware threat WannaCry. According to the Proofpoint researchers, cybercriminals are using at least 25 machines to scan the internet to find vulnerable Windows computers and also using leaked NSA's RDP protocol exploit, EsteemAudit (CVE-2017-0176), for infection. "As Bitcoin has become prohibitively resource-intensive to mine outside of dedicated mining farms, interest in Monero has increased dramatically. While Monero can no longer be mined effectively on desktop computers, a distributed botnet like that described here can prove quite lucrative for its operators," the researchers concluded. "The operators of this botnet are persistent, use all available exploits to expand their botnet, and have found multiple ways to recover after sinkhole operations. Given the significant profits available to the botnet operators and the resilience of the botnet and its infrastructure, we expect these activities to continue, along with their potential impacts on infected nodes." 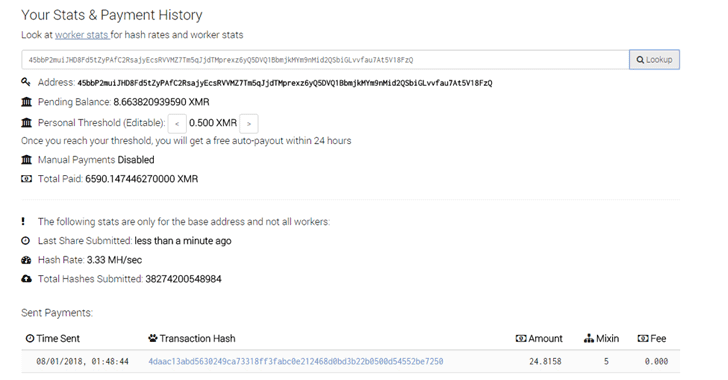 Another security firm CrowdStrike recently published a blog post, reporting another widespread cryptocurrency fileless malware, dubbed WannaMine, using EternalBlue exploit to infect computers to mine Monero cryptocurrency.